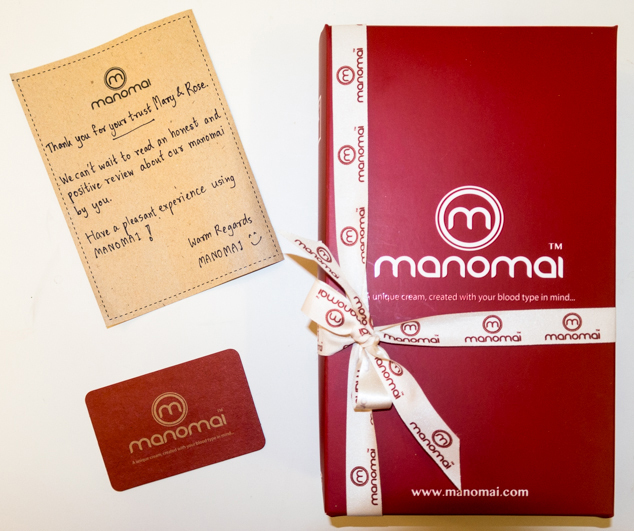 Manomi creates face creams to suit all 4 blood types as well as their subgroups positive and negative. 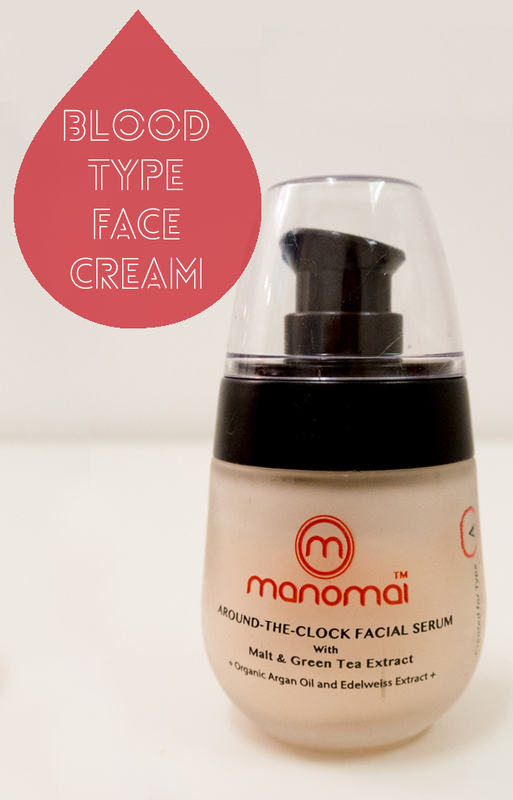 Working in this way the face cream is meant to compliment and enhance your skin, harmonizing with your blood group. It is a light serum for your individual genotype and contains natural ingredients such as Argan oil, olive oil, Jojoba oil, Shea butter, Vitamin C in Edelweiss, Green Tea, Cherry and Willow Bark extract and Vitamin E. Their moisturisers are free from synthetic fragrances and colours and Parabens. Since its is be cruelty free week this is a fantastic product to promote as they have no animal testing. Our products were for Type A blood. 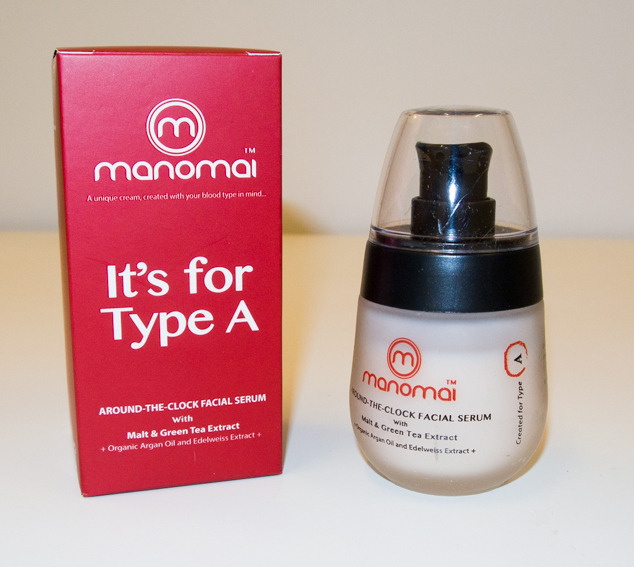 This contains the malt and tea extract protecting against the sun, anti-ageing and pollution. Cherry extract is used to tone and enrich providing natural Vitamin C. It is such an interesting concept! Previous Post Colgate Max White Review – Whiter Teeth?